Laurey is a wordsmith with a passion for efficiency and business growth. Here she shares a typical day in her world now she’s a Passionate PA. In this Client Story, Debbie Frith talks about her role as Freelance Marketing Manager for one of her clients in Poole. Laurey Buckland joins the team as our franchisee for Nottingham. Bringing a wealth of experiences and skills that we know our clients value, Laurey is the 7th Passionate PA in our ever growing success story. Kate Chastey is responsible for the growth of The Passionate PA having decided to franchise her business model in 2012. There’s never a dull day in her world and here she shares a glimpse into life as a ‘young’ franchisor. 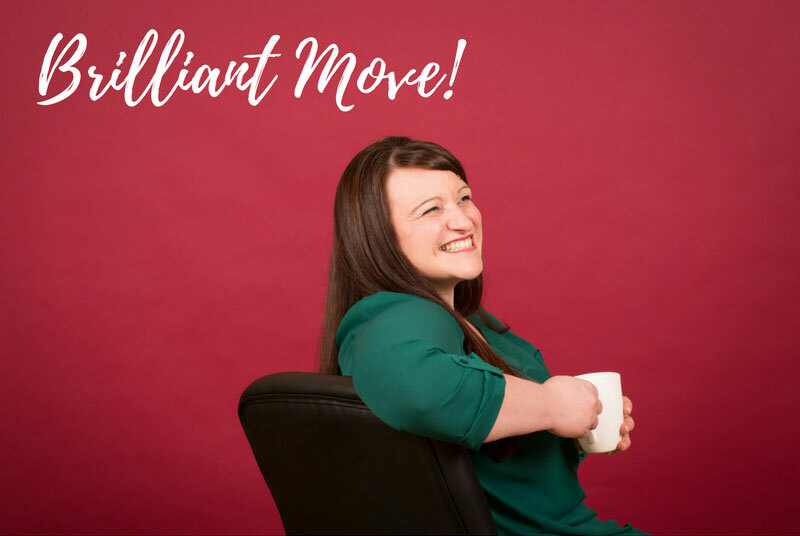 In this Client Story, we share how Sarah Hannah, The Passionate PA for Somerset, has helped transform a client’s business. Claire Bartlett is a font of corporate know-how and experience, known best for her ability to work with directors of large teams looking to improve efficiency and profitability. Here she shares a typical day in her world. In January 2019, Sarah Hannah worked with a client to help them take their Social Media activity to the next level… here’s a snapshot of their work together. They are the words a long-standing client declared to me on Monday in one of our sparky, rather honest conversations… Kate Chastey writes about why entrepreneurs need to consider Outsourcing as a viable growth option. Are you considering running an event to promote your business, say thank you to your clients or even celebrate something special with your team? If so, check out our handy list of tips to help you make it one to remember!